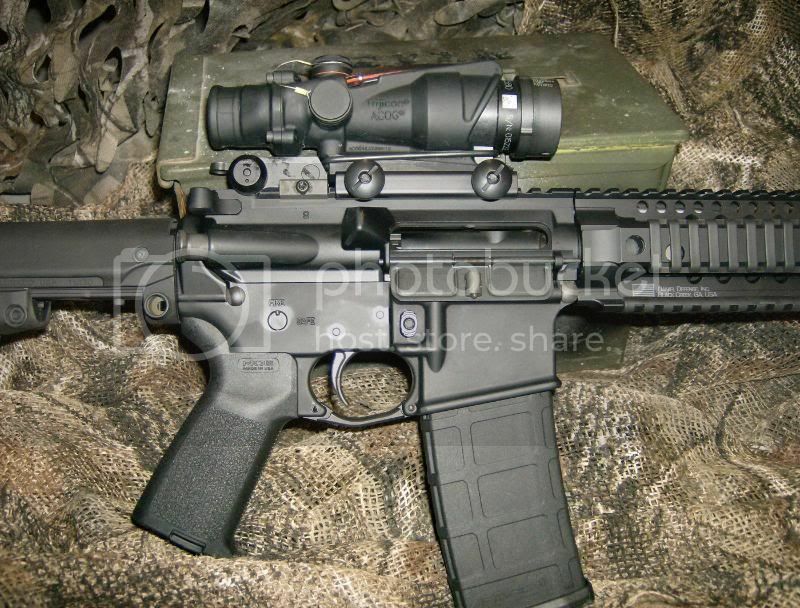 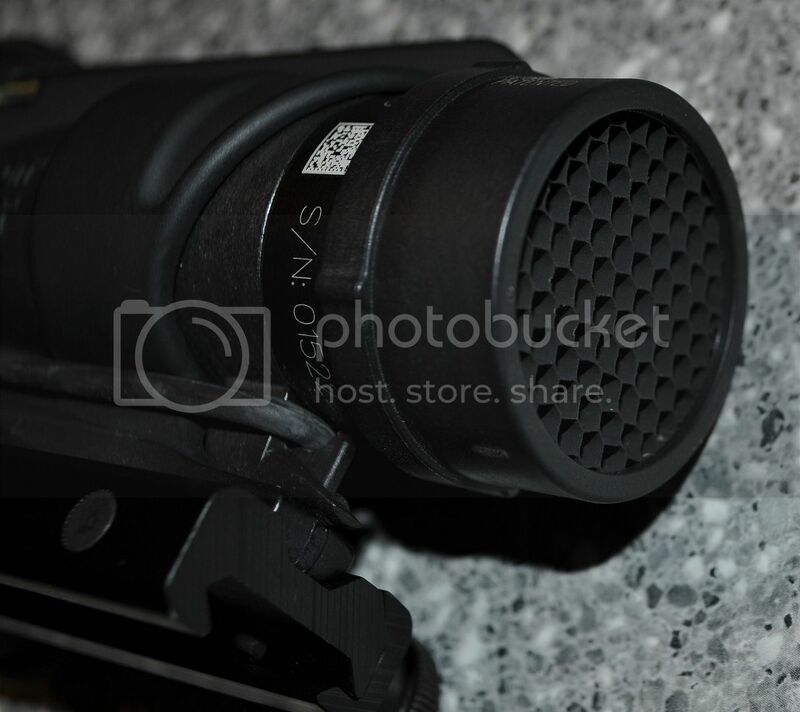 THE TRIJICON ACOG IS IN MY OPINION THE MOST SUPERIOR COMBAT OPTIC AVALIBLE ON THE MARKET TODAY. 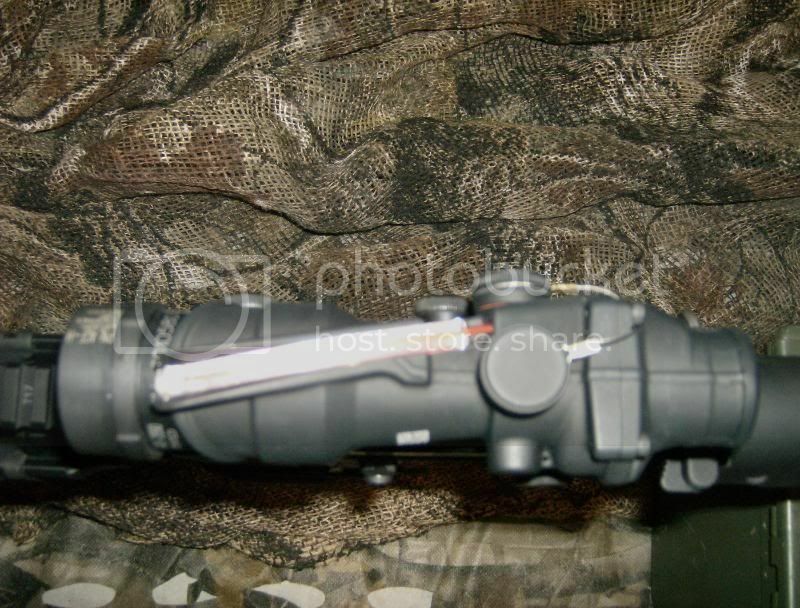 NO BATTERIES NEEDED THIS OPTIC RUNS OF TRITIUM AND DAYLIGHT. 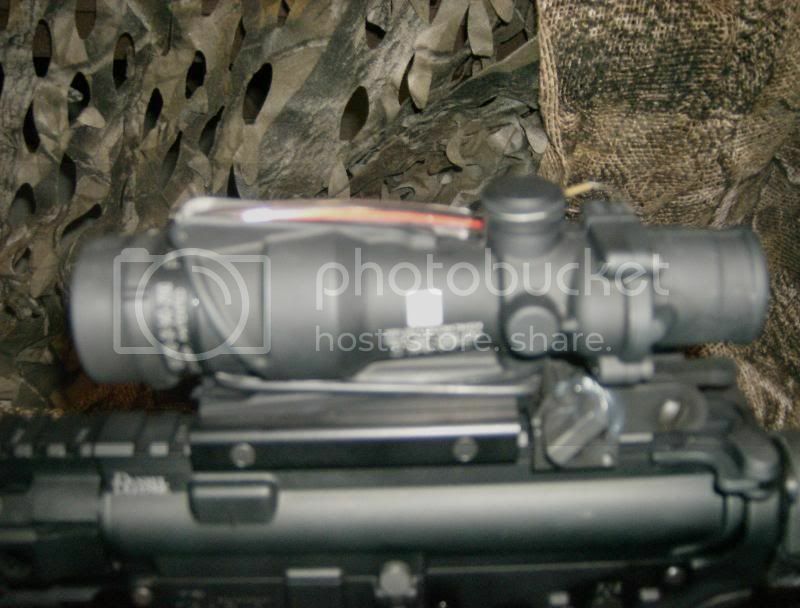 WHAT MAKES THIS OPTIC MY CHOICE IS THAT I CAN KEEP BOTH EYES OPEN FOR CQB SITUATIONS AND CLOSE MY NON DOMINANT EYE FOR SHOTS OUT TO 600 YARDS USING THE HASH MARKS ON THE RETICLE.